Apple will be removing curbi from the App Store on February 19, 2019. At this point we will also be removing curbi from the Google Play Store. The curbi servers will be shut down on February 28, 2019. Keeping mobile devices locked, blocked and safe for your child. 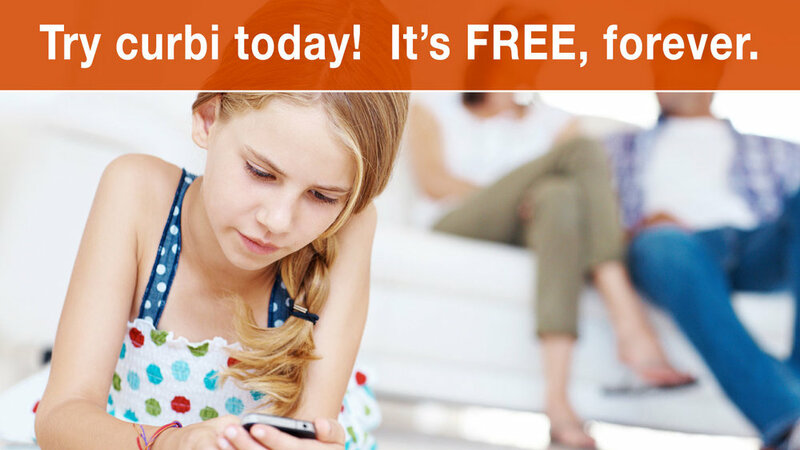 curbi is the best way to manage and monitor your child’s mobile web and app activity. With just a couple of clicks you can lock apps, block inappropriate sites and put a time limit on screen time. Not every website is suitable for younger eyes and ears, so curbi makes it easy to block the inappropriate ones. 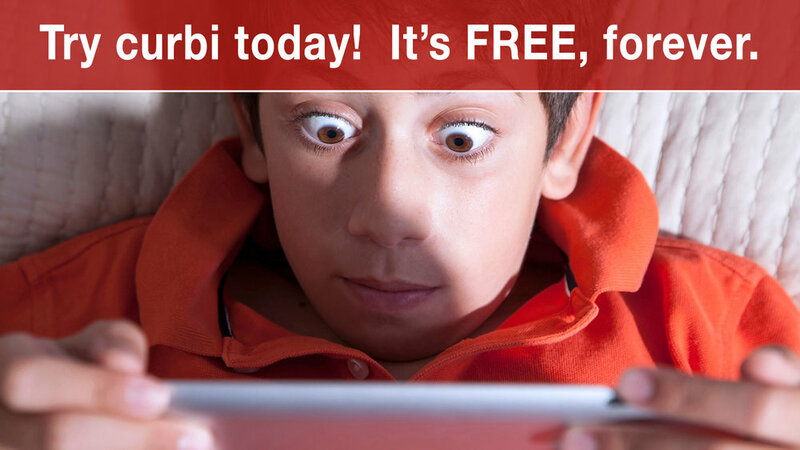 curbi blocks all adult sites and lets you control access to any other categories – like gambling or violent content. 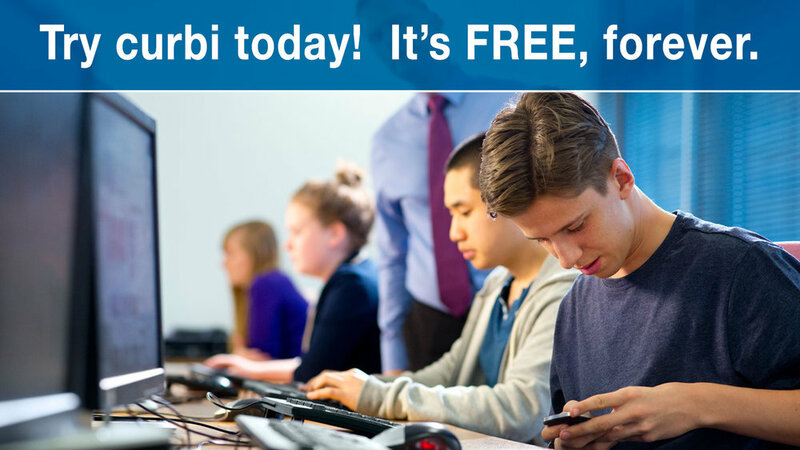 With curbi, you decide which apps your child can access – and when. Set ground rules for games, block specific apps or call a total timeout when it’s time to study – or sleep. 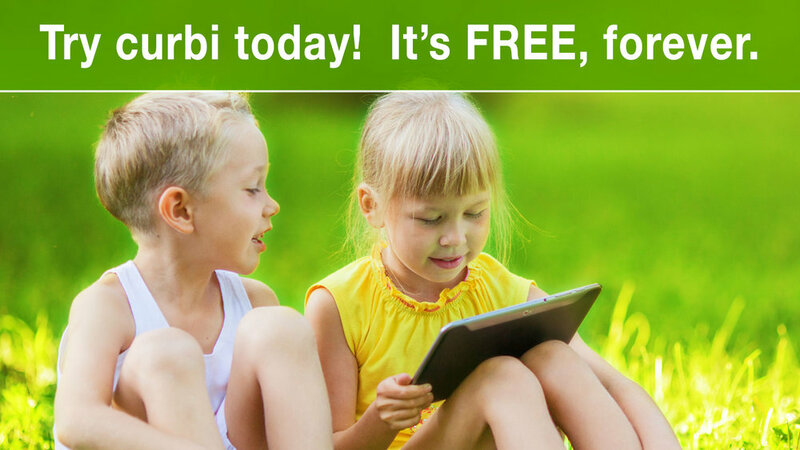 curbi keeps track of the sites your child visits. You can view a summary that shows what sites have been accessed – and for how long. It’s just the insight you need (to be confident) (for peace of mind) when your child is online. Permanent Google Safe Search to avoid surprizes! curbi is a proud partner of the SafetyNet cybersafety program and the San Diego Police Foundation. NBC7 anchor Angela Chee and San Diego Police Foundation CEO Sara Napoli discuss curbi.